Check back regularly to see what bargains we have in store for you! We have end of line tile batches and ex display bathroom items at amazing prices! 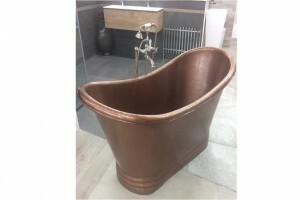 Bathe in luxury with the Bagno Design 'Camborne Copper Bath' (ex-display) - handmade from four 16th gauge copper sheets and is pre-aged to give a fantastic and unique antique patina appearance. Condition is brand new, with matching copper waste. 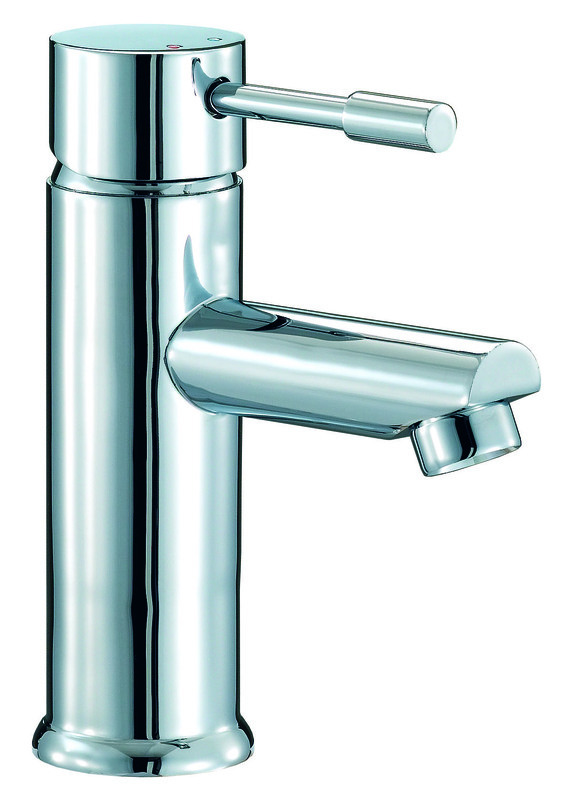 Heat up your bathroom with the Arabica Towel Rail Radiator (size: 1652 x 750mm). Was £319, now £175.00! While stocks last. 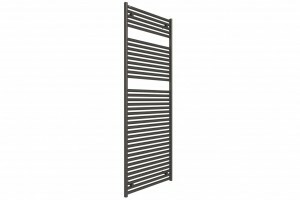 Keep your bathroom toasty with the Anthracite Towel Rail Radiator (size: 1652 x 750mm). 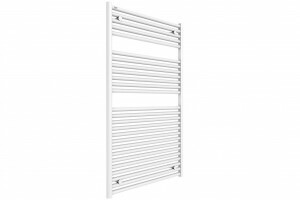 Warm up your bathroom with the Mont Blanc Matt White Towel Rail Radiator (size: 1212 x 750mm). Was £250, now £137.50! While stocks last. 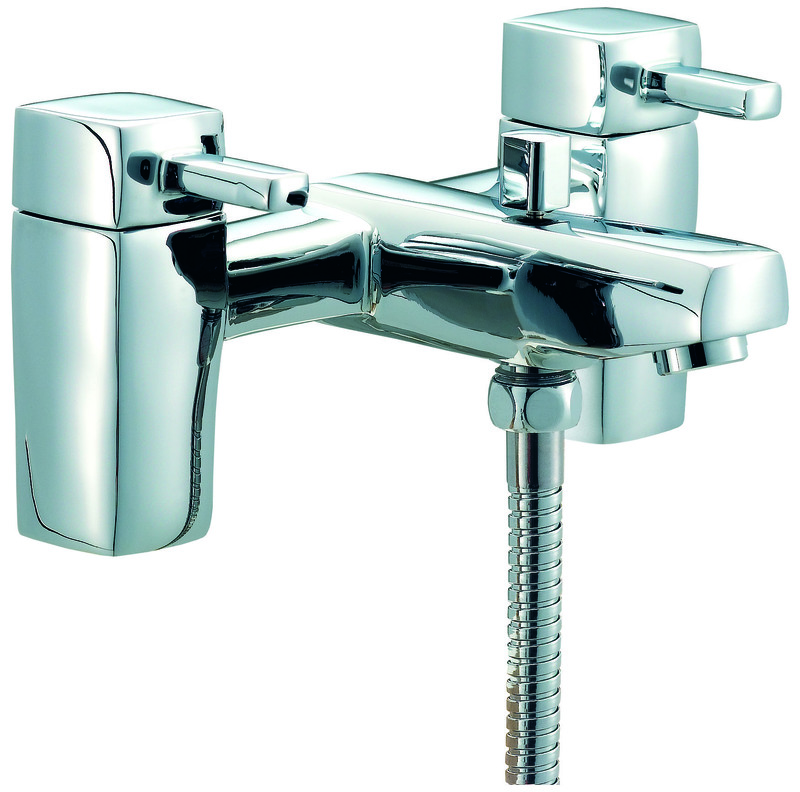 Vela Bath Shower Mixer with hose, handset and wall bracket.. brand new and at a bargain price! 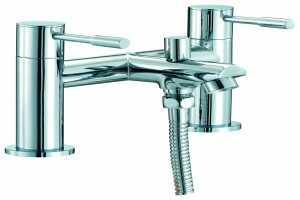 Vela Mono Basin Mixer including click clack waste - all brand new while stocks last! 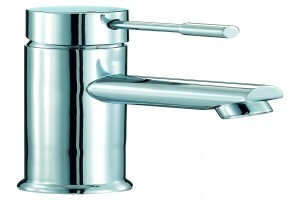 Cascata Mono Basin Mixer including click clack basin waste. 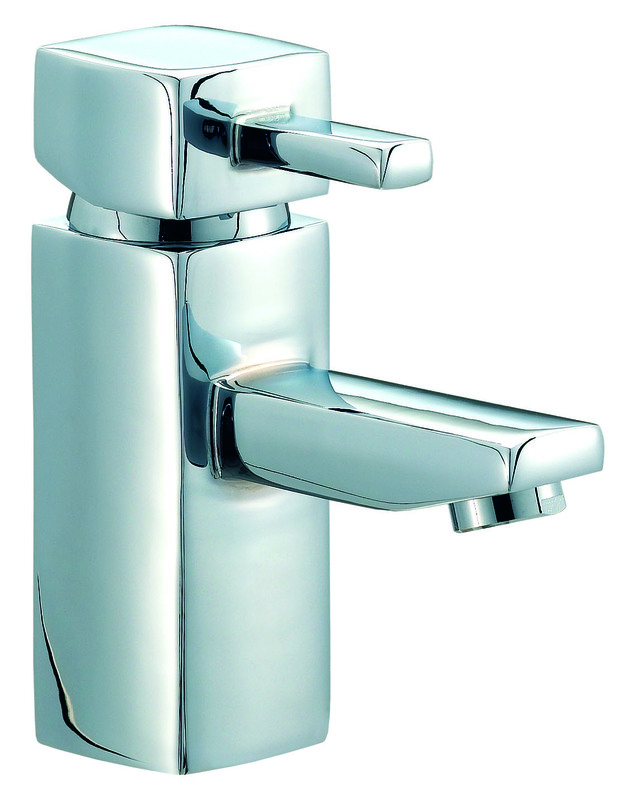 Brand new and ready to go, while stocks last! 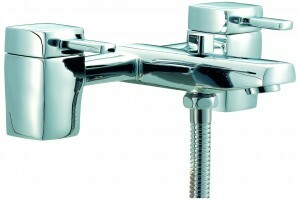 Cascata Bath Shower Mixer with handset and wall fixing bracket included. 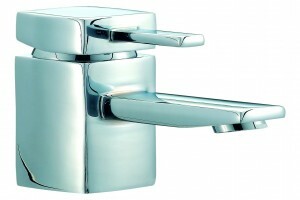 All brand new and offered while stocks last!